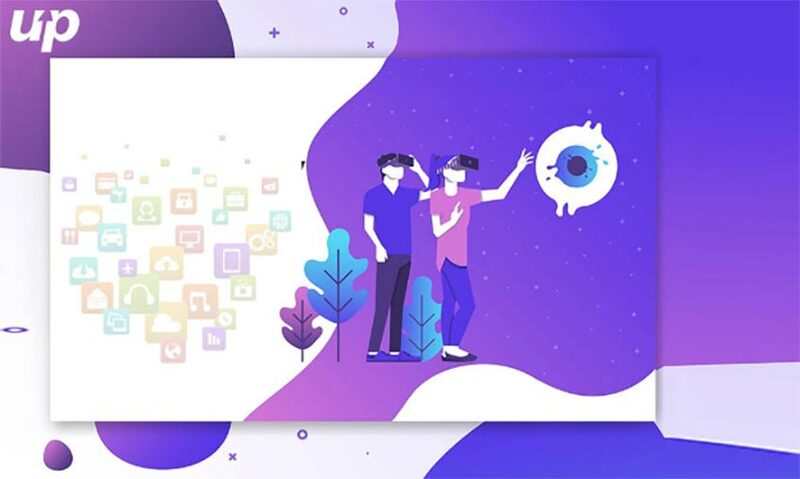 Virtual reality (VR) apps for Android or iOS, allow users to explore the virtual environment and ignore your genuine surroundings. Through VR apps on your mobile, you can enjoy the 360- degree experience in films, games, news, and photo-sharing. Virtual reality is one of the best cinematic experiences what users obtain from watching videos or playing games. It is the revolutionary innovation among the technologies around us. Specifically, virtual reality is a computer-generated three-dimensional environment. It makes you believe to be actually there. VR device does trick to your brain and shows you images as you move your head. It also produces 3D audio to enhance the experience of being there in the situation. VR device creates an artificial environment with sight & sound as well as makes its users believe it as a real situation. Oculus Rift, HTC Vive, and Samsung Gear are some of the popular VR devices. Apart from the best cinematic experiences, VR apps are useful in various aspects of society. It could play an important role in the illustration of educational methodologies. A game freak can enjoy the better gaming experience. VR technologies can be used in transportation to improve the safety and security. It would be great to follow the 3D route map and traffic signs while driving. In short, virtual reality is the doorway to future. Have you seen Iron man talking to his trusted ally J.A.R.V.I.S and using sophisticated artificial intelligence? VR technologies would put you in the similar circumstances where you can feel the situation around you. YouTube: YouTube is the most popular video-sharing mobile app. It possesses several 360- degree and virtual reality videos. There are several sections on YouTube including wildlife documentaries to music videos. The list of virtual reality videos on YouTube is rapidly growing. Orbulus: Orbulus is a mobile app for virtual reality. It gives the new perspective on unexplored places across the globe. A person can visit places at Orbulus, where it is not possible to go in reality. The app has an image gallery created in association with Google’s Photo Sphere. It comprises countless tourist places which are yet to be explored. InCell: Incell VR is a mobile app, offering stuff related to games and education. It allows fun in learning intense topics. A user can be the part of the virtual environment of games and involve in the solution of theories. New York Times VR or NYT VR: One of the renowned newspapers, the New York Times has also developed its VR mobile app. It displays 3D news format. Users can experience the underwater sceneries, dense forests, and the surface of other planets. Several other news platforms are also experimenting with VR technologies. Google Cardboard: Google has developed the Google Cardboard VR app and VR device for smart phones. This app is available for the iOS and Android platforms. It is the most sophisticated app that allows users to insert virtual substance on the website or mobile apps. It comprises a list of other compatible apps and counting onwards. 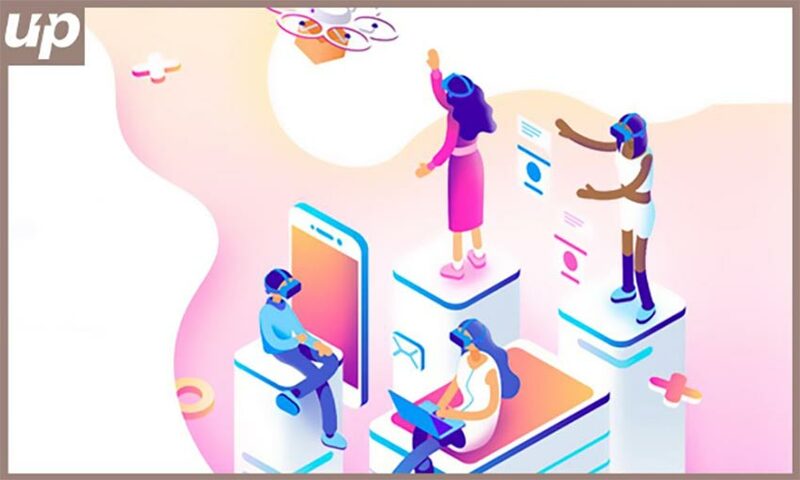 Mondly: It is the first language learning mobile app which offers its services with virtual reality experiences. It supplements the learning experience through exceptional speech recognition and interaction techniques. Ingress: It’s a gaming app that offers more advanced situation than users usually see. It accesses your location through GPS and turns virtual alternative to reality. Spacecraft 3D: It is a VR App developed by NASA. For better user experience, NASA has added several advanced models and furthermore is scheduled to be added. It takes you to the amazing world of space and fell the challenges there. These days, technology materializes many aspects of our lives. It makes our life easier and adds extra to the life than what we have at the living moment. The VR technologies are transforming our world into a magical place. These apps are absolutely free, so enjoy the other side of reality.